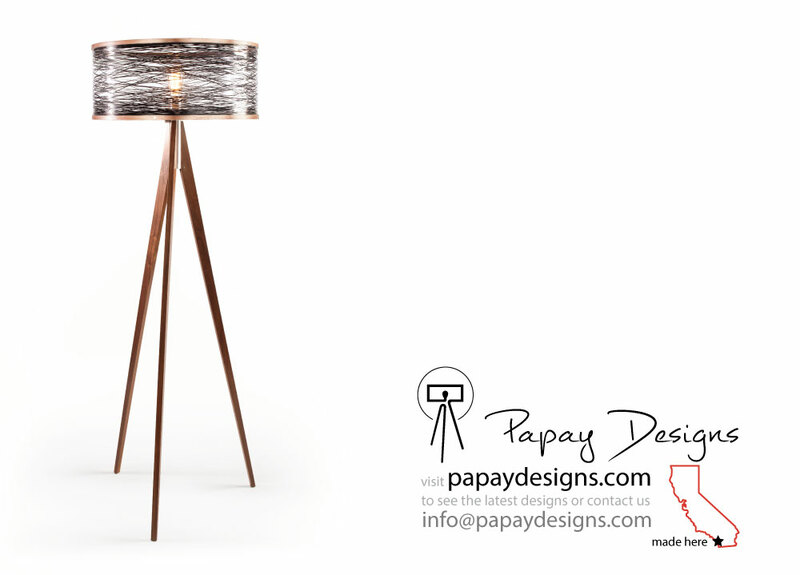 Sinuous Floor Lamps act as nostalgic instruments translating the old language of design and balance with new technologies. 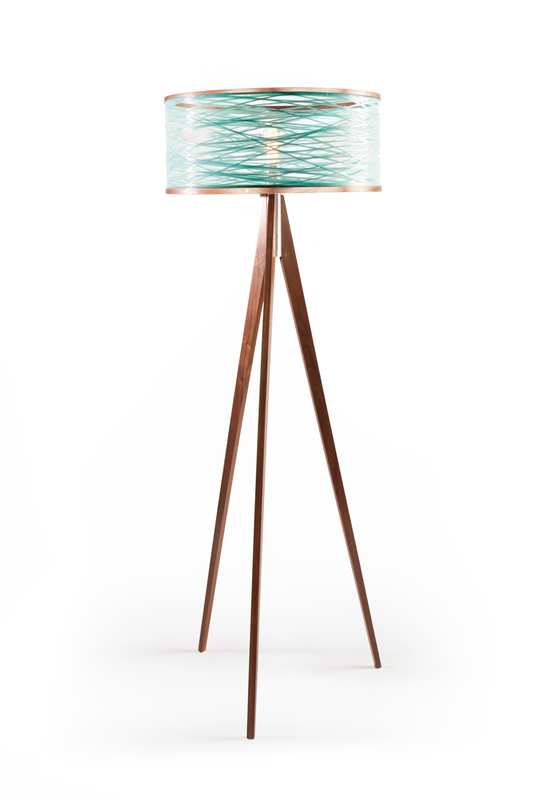 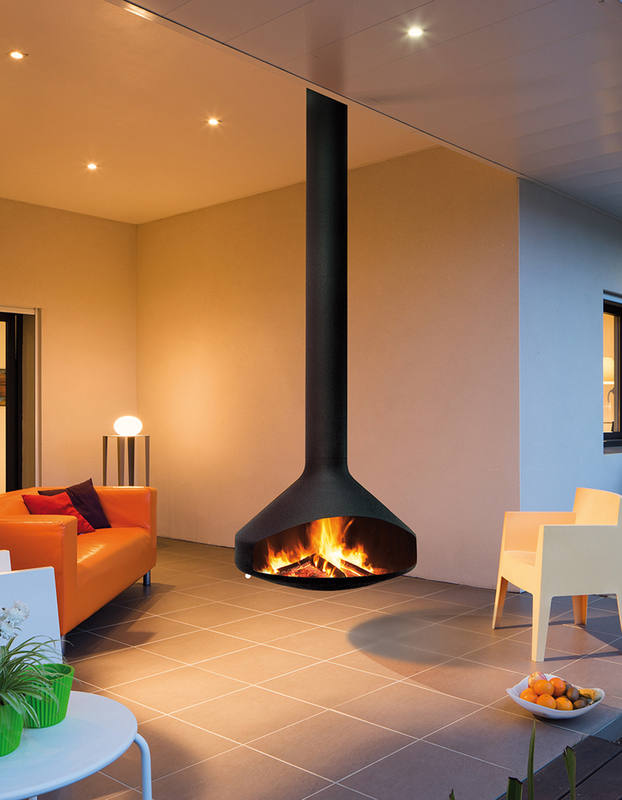 Standing a little over head high, the proportions of the floor lamp play with the balance of the human form. 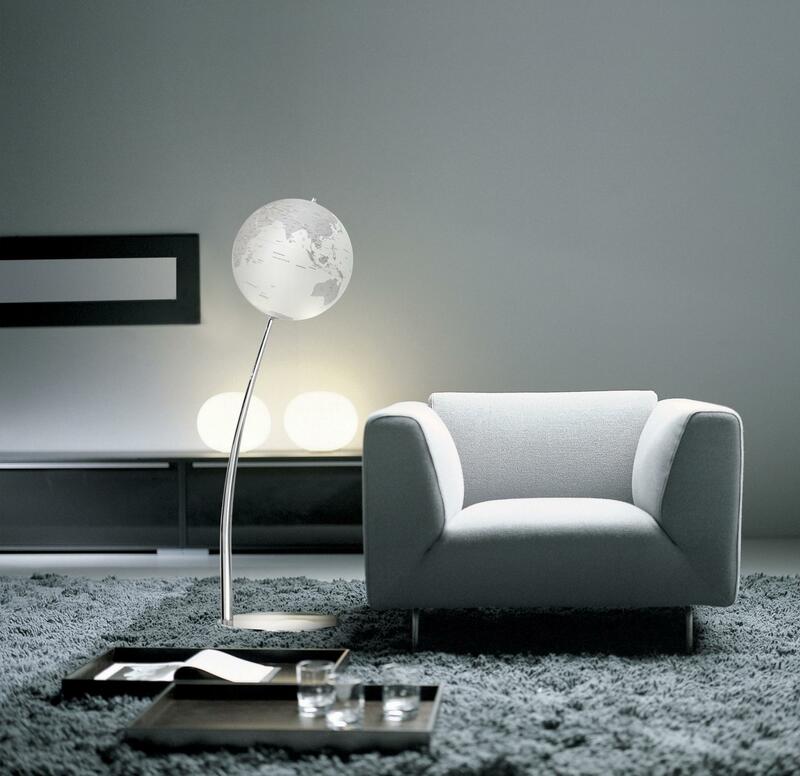 When turned on, the large lightweight shade appears to be spinning around the bulb creating a glowing color accent for the environment. 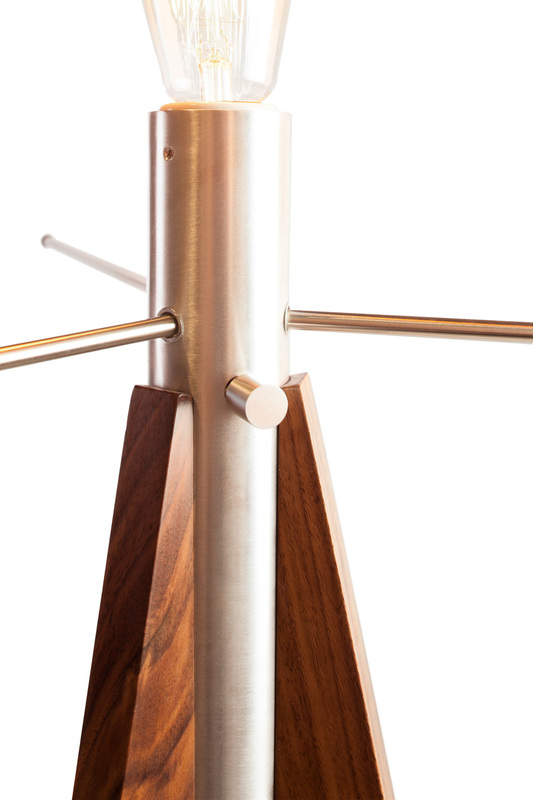 The walnut tripod legs are supported by a brushed aluminum fixture, fastening the lamp in a minimalist fashion.